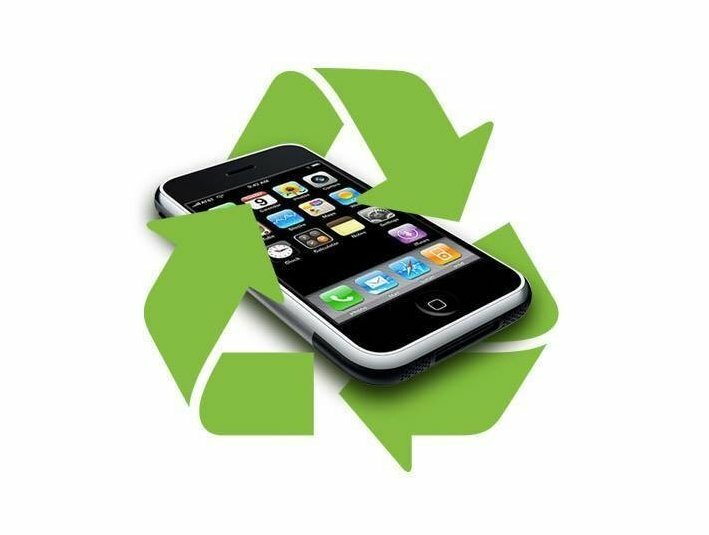 Bounce Mobile is a mobile phone recycling service offering customers the choice to turn their old mobiles into cash in only a few simple steps, by valuing your phone, sending it to the team and receiving cash for your mobile all in a matter of days. We’ve spent over 7 years recycling used and rejected devices putting them to better use. Our greatest strength lies in our ability to correctly value your used mobile phones and access the most profitable routes to market, which allows us to pay you top prices for used and unwanted devices. 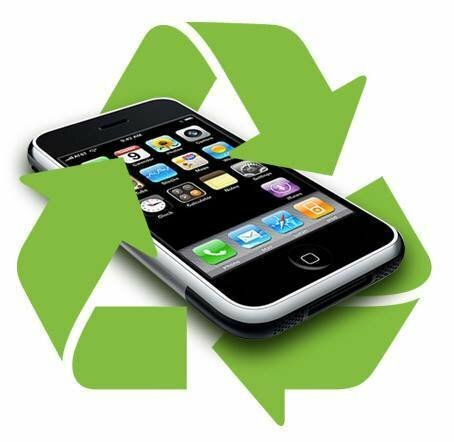 By recycling your old mobile phones with Bounce Mobile, you are not only receiving cash in your pocket but more importantly safely disposing of toxic chemicals that may otherwise end up in landfill and helping develop communications in third world economies as they receive your old handsets. The good news is it's just too easy to do the right thing. All you have to do is send in your old mobiles to Bounce Mobile, and encourage others to do the same. Bounce Mobile is operated under Brightstar Corp. A global company providing specialised global wireless distribution and services. Brightstar NZ was established in 2008 and has been serving New Zealand Telecommunications companies such as Telecom NZ, 2degrees, LG, Motorola and New Zealand’s largest Retailers. Are you looking to sell your used iphone 4 or Samsung. Visit Bounce Mobile's website for more information.